How Much Do We Actually Know About CBD? Who Does the Federal Reserve Actually Serve? 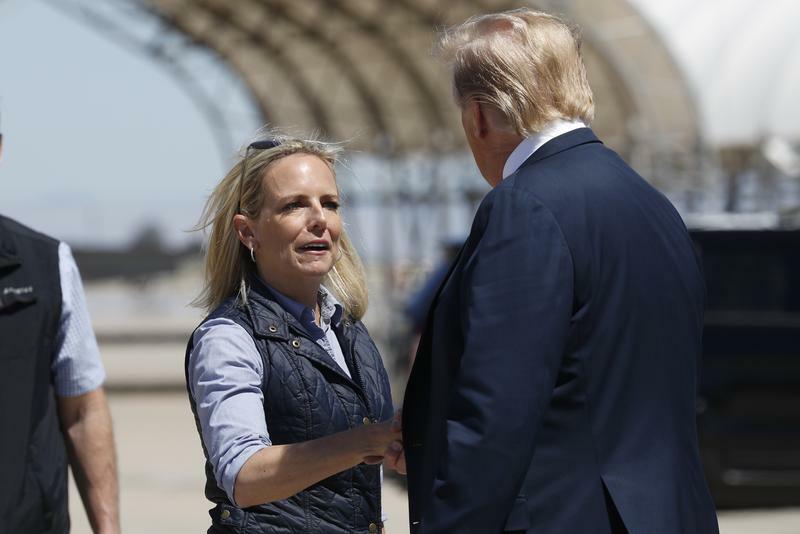 President Donald Trump greets Homeland Security Secretary Kirstjen Nielsen after he arrived on Air Force One at Naval Air Facility El Centro, in El Centro, Calif., Friday April 5, 2019.